Magento, now owned by Adobe, is a powerful e-commerce platform providing room for your e-commerce business to scale. But with the ability to scale comes complexity that is often difficult to manage. Fruition’s experienced Magento team includes dedicated project managers, analysts and engineers that focus exclusively on Magento development. We understand the ins and outs of Magento and the pitfalls that projects can fall into. 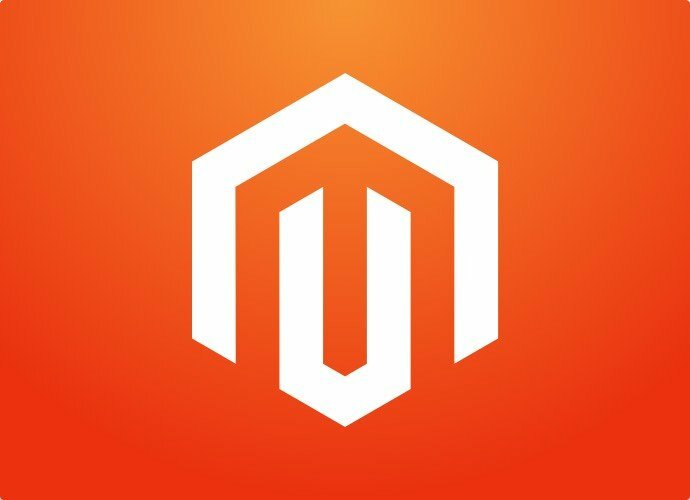 Whether you need to build a Magento website, migrate a site to or from Magento, or you just need someone to host or manage your Magento site, our Magento experts are ready to assess your needs. Connect with us about your web project, and we’ll give you a full overview of how we can help. Migrating from Magento 1.9.x to 2.x is not an easy task, but we understand where you can speed up the process and where you need to slow down to ensure a smooth migration to 2.0. Sometimes Magento isn’t the right platform for your business. When that is the case, Fruition manages Magento to WooCommerce migrations. Getting your data out of your existing systems and into Magento while ensuring data integrity isn’t easy. Fruition also manages complex migration projects to ensure your data retains logical integrity with as little interruption in your search rankings as possible. Fruition offers hybrid cloud hosting to provide high scalability while maintaining a cost-effective infrastructure. Hosting behind dedicated hardware firewalls is also available when required. If you need small and ongoing tasks completed for your Magento project, Fruition’s Service Desk offers ongoing professional Magento support based in Denver. This gives you access to our Magento team at a low upfront rate. It’s also a great way to get familiar with your Magento site before we dive into a bigger project. If you have a specific Magento extension or module integration that you need, we’re here to help. This could include custom shipping requirements, product option requirements or integrations with third party services and legacy ERP systems, to ensuring email deliverability, order notifications and confirmations get through. We provide the technical know-how to assess and solve your specific requirements. An outdated e-commerce site can be a target for online hackers. To ensure your site stays secure and safe for your customers, Fruition patches Magento sites and manages custom Web Application Firewalls. Our goal is to block as much malicious traffic to your Magento site as possible with the latest patches. If you need a team to help on your Magento project, we would love to help you out!